Present with confidence using stylish eco-friendly GBC® Eco-Series™ Regency® Presentation Covers made from 100% post-consumer recycled content. 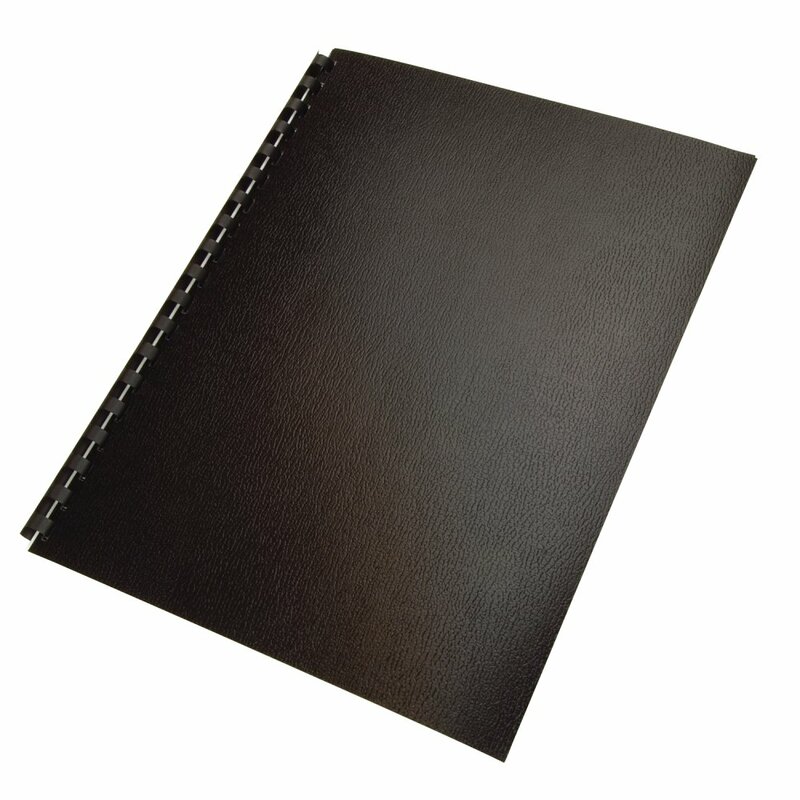 Like our standard Regency® covers, they have the look and feel of real leather, offer exceptional durability and are sure to give you a polished appearance. Plus, they also recyclable, making them the perfect choice to help reduce waste and compliment your green initiatives.